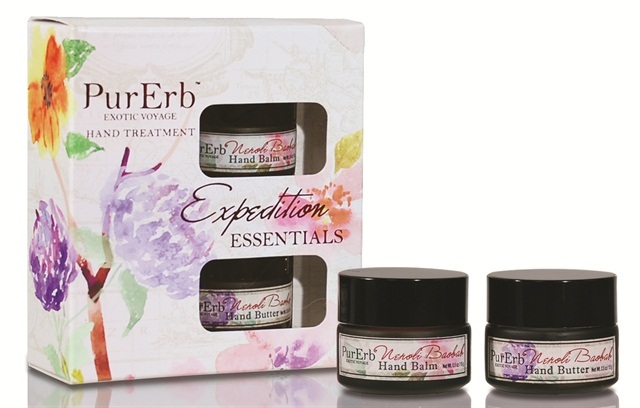 PurErb, the herbology-based skincare and aromatherapy brand, introduces Neroli Boaba Hand Balm and Hand Butter. The product nourishes dry hands and heals cracked skin while uplifting mind and spirit with a blissful floral fragrance made from essential oils. For more information, visit PurErb.